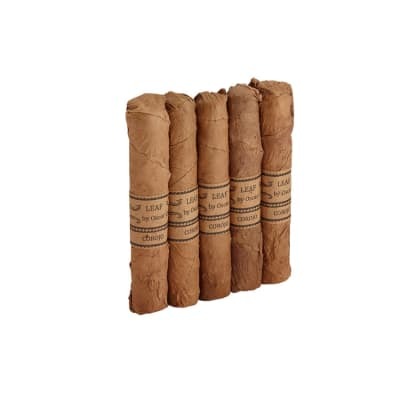 If you like CAO cigars, you'll love this page. 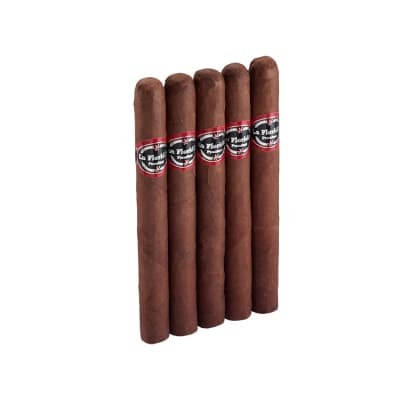 Anything and everything CAO, from factory-made and homemade cigar samplers, including special edition collections and rare, discontinued cigars can be found right here. 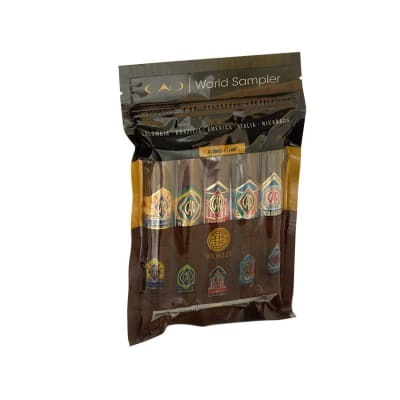 If you really want to learn how CAO has earned more 90+ ratings than any other premium cigar on the market, start here by ordering the sampler that's right for you, right now. 1 CAO Brazilia Gol ! for CAO Brazilia Gol ! Love this cigar, nice even burn, great flavor, perfect for a nice evening on the porch alongside a tall Long Island iced tea. 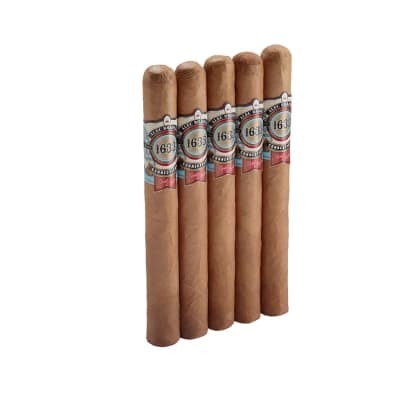 Can t go wrong with these cigars by CAO. Highly recommend and will purchase again.